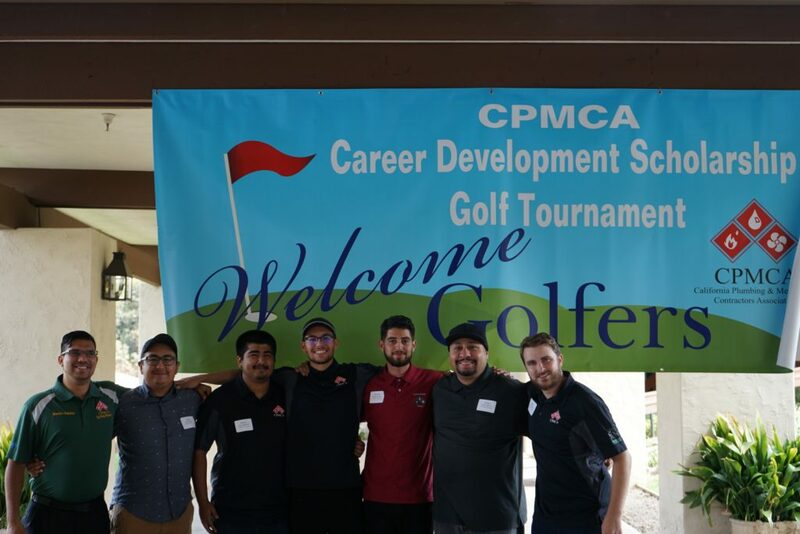 CPMCA is passionate about investing into students and the future of the mechanical industry workforce. 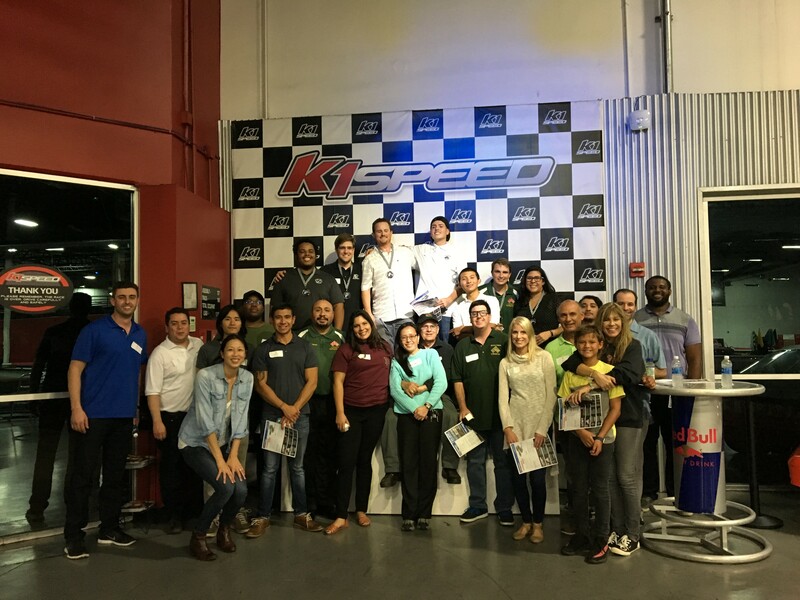 CPMCA/MCAA Student Chapters exist to help provide students with invaluable exposure and exclusive opportunities that will prepare them for careers in the mechanical contracting industry. 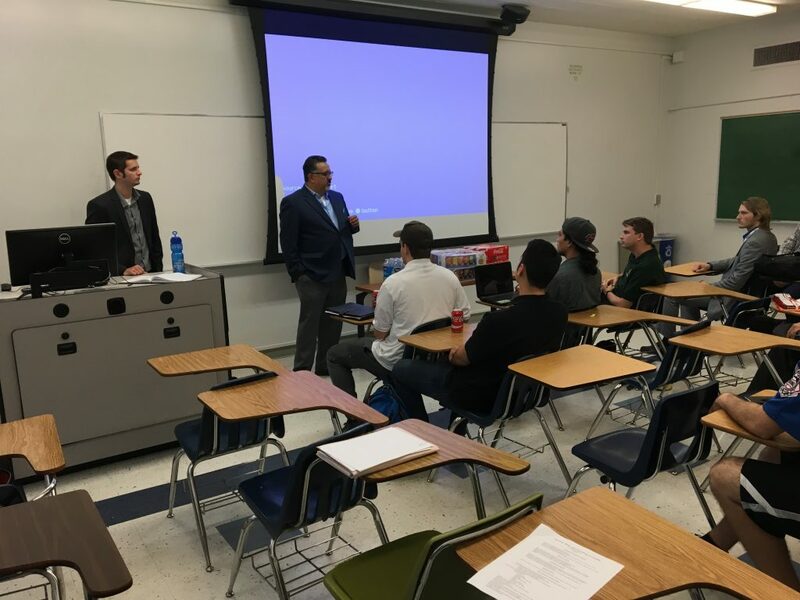 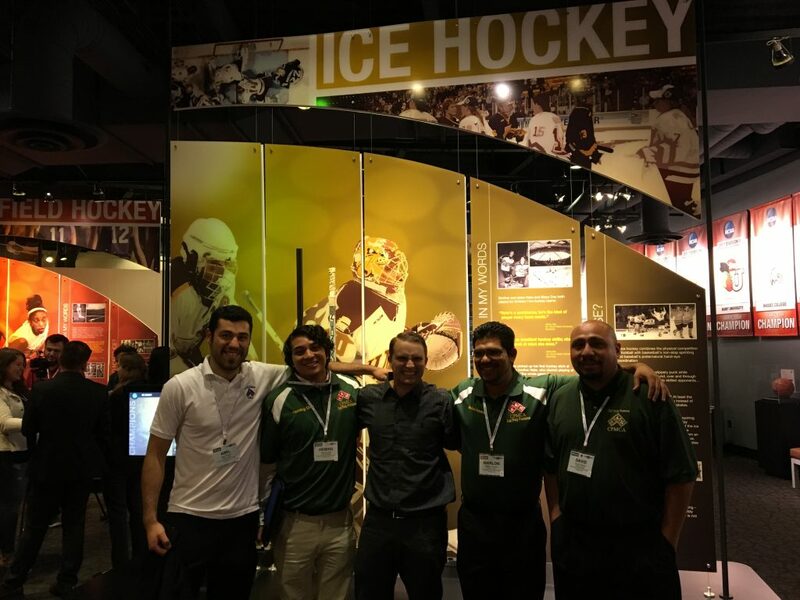 Students have the unique opportunity to meet and directly interact with members of the mechanical contracting industry through quarterly events. 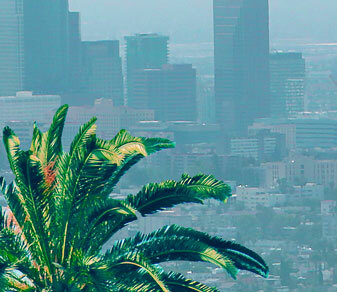 There are also many projects completed annually that offer unparalleled real life examples of jobs and daily tasks accomplished in industry. 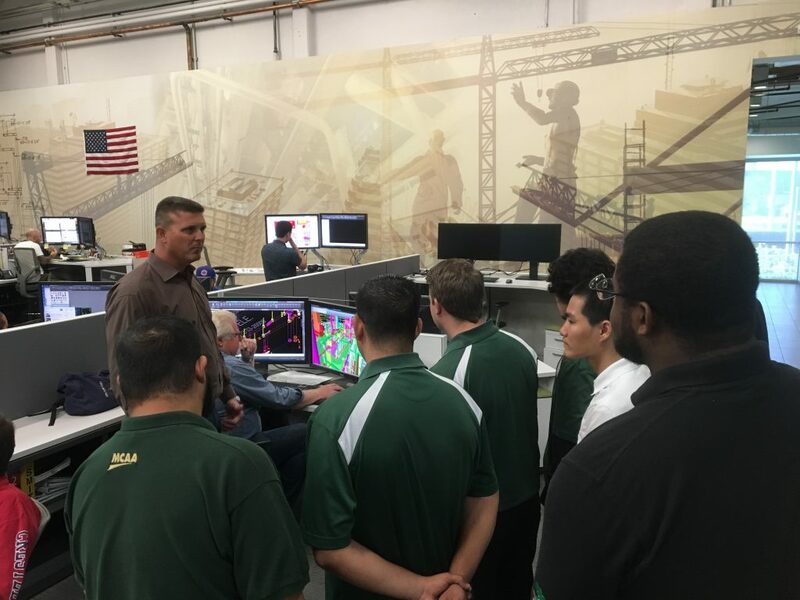 Students have the opportunity to learn and apply skills to further improve their understanding and knowledge in the mechanical contracting industry. 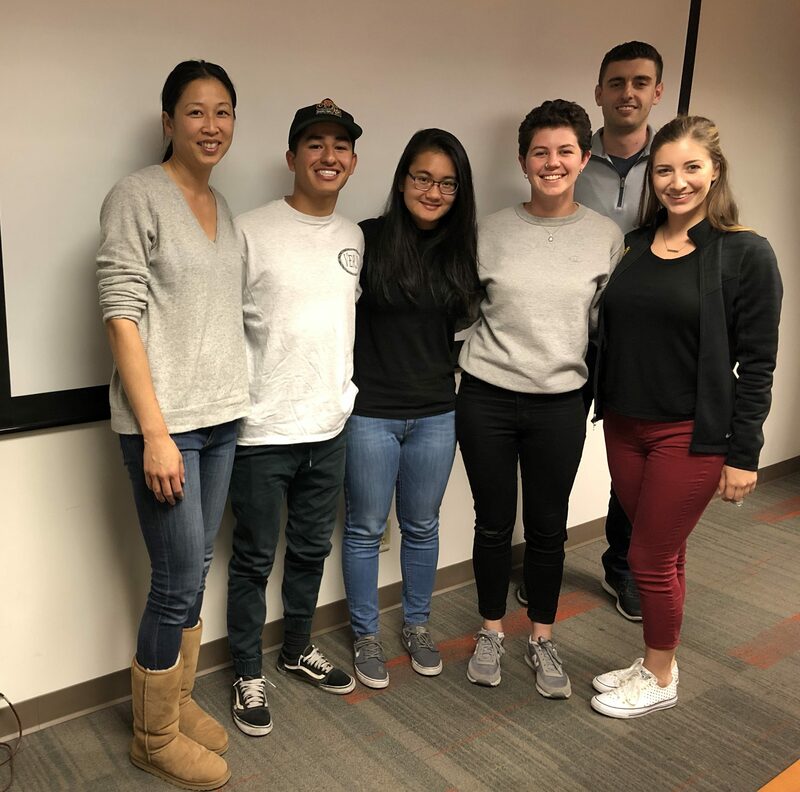 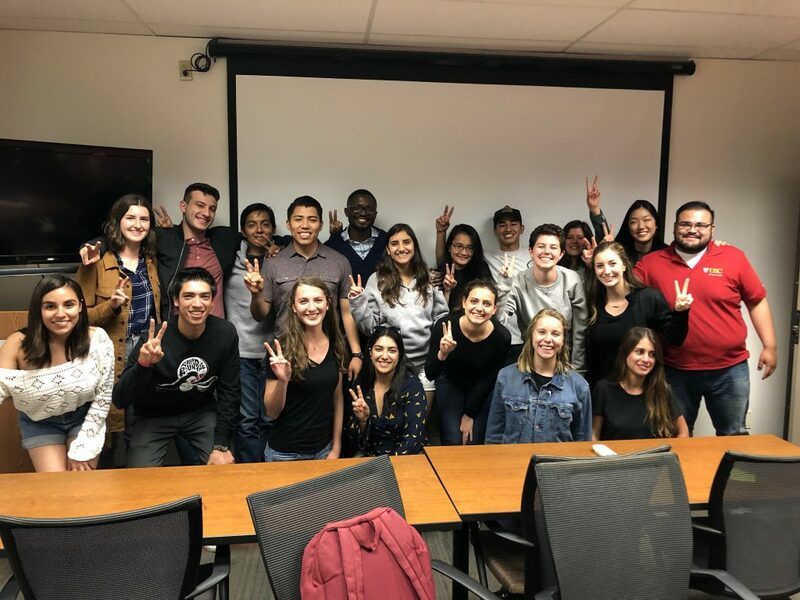 Michelle Lynn, CPMCA Education Director (far left) and Harry Bederian, CPMCA Education Committee Chair (back row far right) with the new 2018-2019 CPMCA/USC Student Chapter Executive Committee. 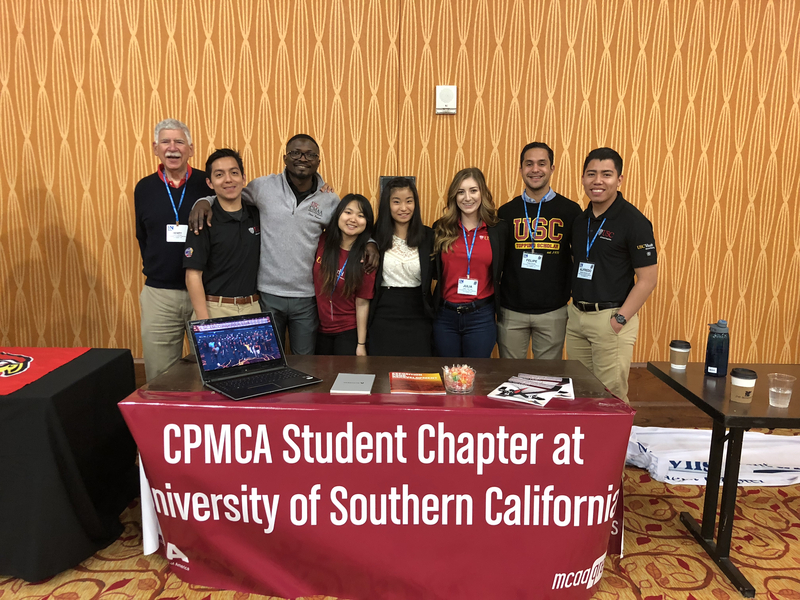 USC/CPMCA Student Chapter and USC CMAA Executive Board members. 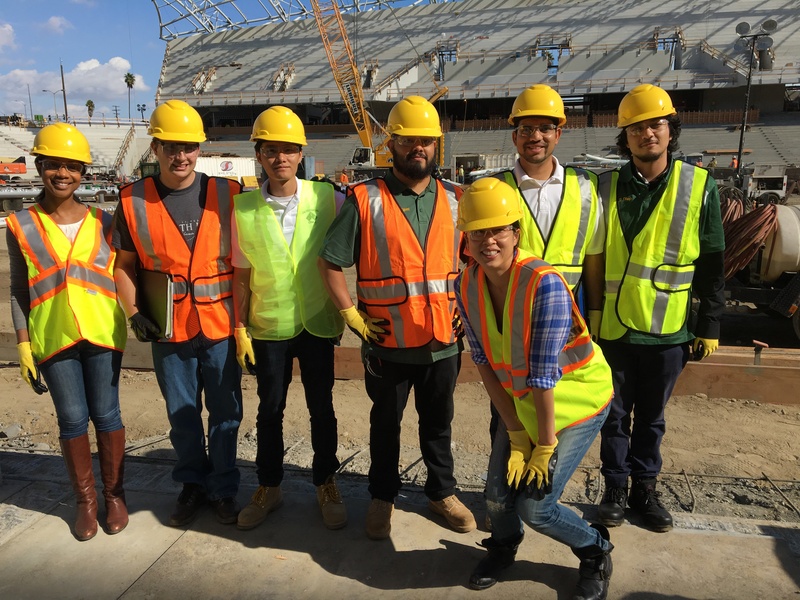 Students and CPMCA contractor members pose for a group picture.